Taking a trip to SoCal. Taking the train down to visit old friends. Wondering if anyone knows of any good old Tobacco shops in the area( Downey/ Buena Park in particular), of if they even exist. Thanks for any input. Last edited by TheDuke on Wed Feb 05, 2014 8:34 am, edited 1 time in total. There is a nice shop in San Diego. It is in the OldTown area. Really cool shop. Quite a good selection of cigars and pipe stuff. There's the Tobacco Barn in Lake Forest down in Orange County. Thanks Thunktank! The Tobacco Barn looks like a winner. I hope to make my way there. 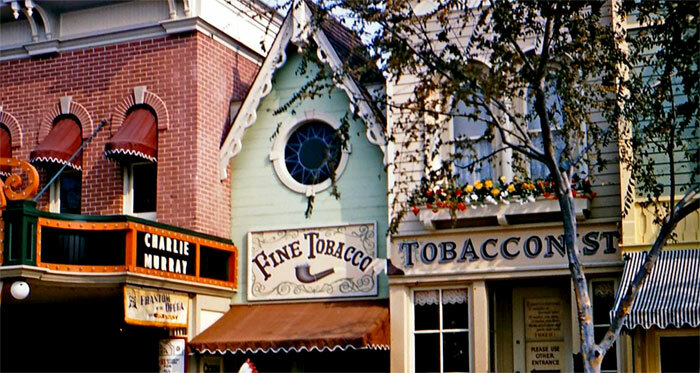 Does anybody have one of the Disney branded pipes from the days when there was a tobacconist on the theme parks' Main Street? Ooh. How long have you had it? I acquired it at JFH so maybe 17 years? I also know a fellow that just collects the Disney pipes. He had around 50 or so back then. I think I read an article about him.